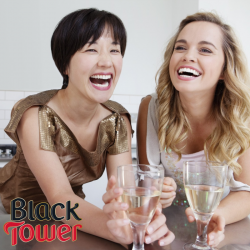 Friday is the perfect reason for opening a bottle of Chenin Blanc, but today you have another reason… #InternationalDrinkCheninDay. 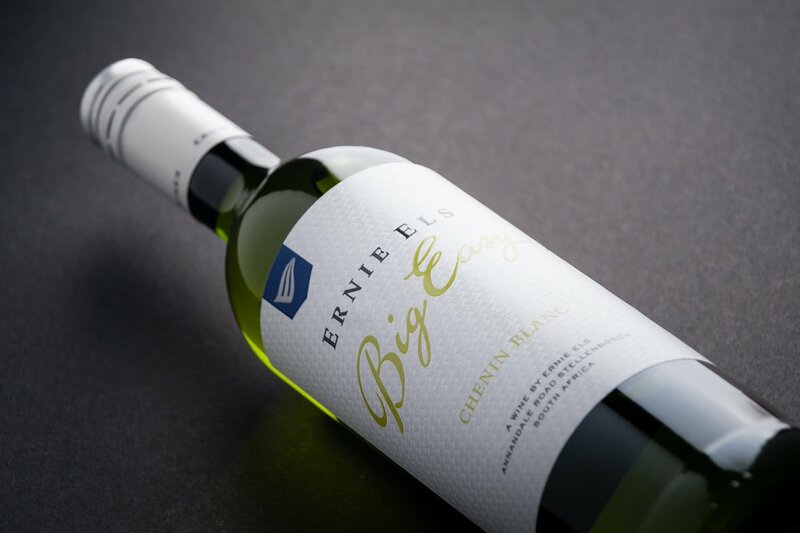 The Big Easy Chenin Blanc is medium-bodied, but richly textured. Unhindered by oak giving a lively fruit structure and soft and easy finish. Previous PostPrevious Veuve Clicquot and Drinkaware.ie selling alcohol.